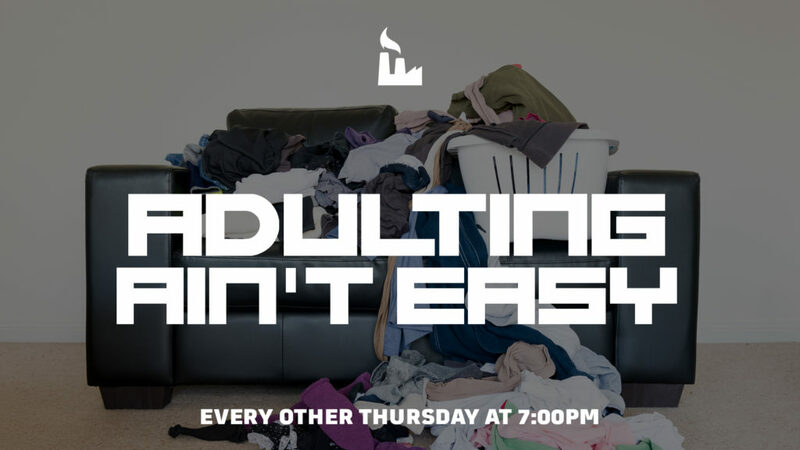 Adulting Ain’t Easy is our newest connect group for young adults to help navigate through life’s challenges and motivate others to live at their best. Join us at Vitality, every other Thursday at 7:00PM starting on October 11th to get the motivation you need to power though and live life with grace! If you’re interested in joining, contact Tyler Williams or connect@thefactorychurch.com for more information. Location: R&R BBQ, 755 Pitts School Rd NW, Concord, NC 28027. 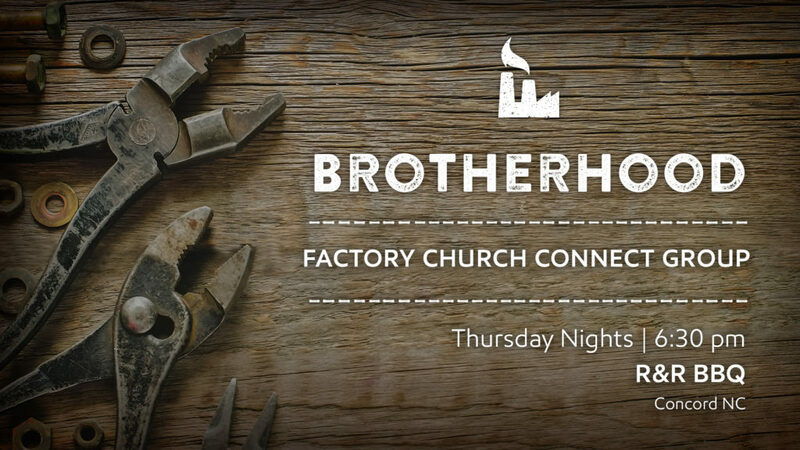 Brotherhood is a Factory men’s group that helps create friendships over food and community. We would love to have you join us! If you’re interested in joining, contact Ben Williams or connect@thefactorychurch.com for more information. Sometimes you need some coffee before starting your day, so what’s better than feeling some community at the same time? 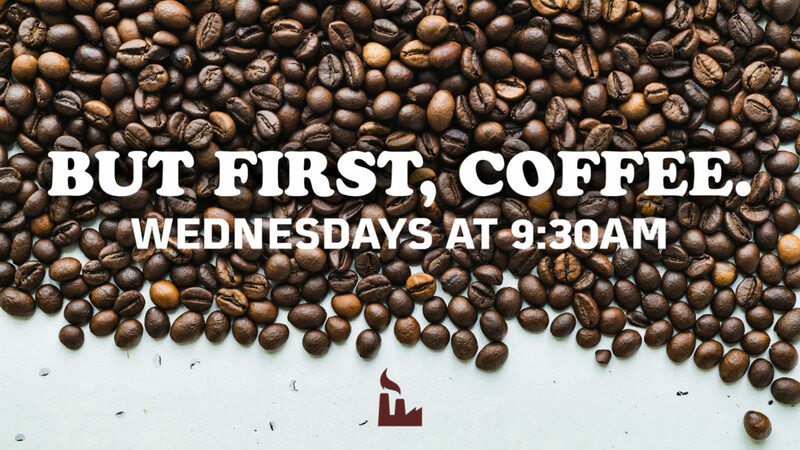 Join other women at Factory to break out in the mornings and meet over coffee to talk about anything and everything. If you’re interested in joining, contact Brittney Overstreet or connect@thefactorychurch.com for more information. 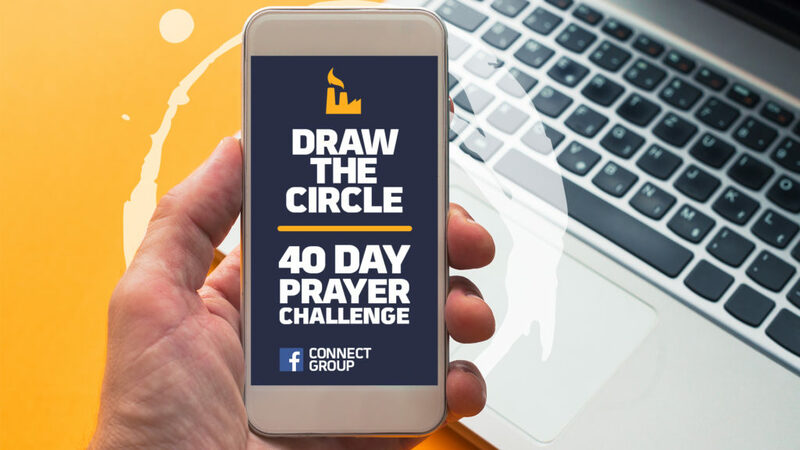 Draw the Circle is Factory Church’s first Digital Connect Group that will be taking place within a Facebook group. This is a community of church members and friends participating in a life changing 40 day prayer challenge. This group will be reading the book “Draw the Circle” by Mark Batterson. Join us as we continue to seek God’s will in our lives, as well as share prayer requests and praises. Elle Moseley will be leading this group as she shares her insights and guides others on how we can see what God wants to do through us through the power of prayer. For more information, or to join the Facebook group, click here to learn more! For our Factory family members who have reached their arms out to care for others, this group is for you. 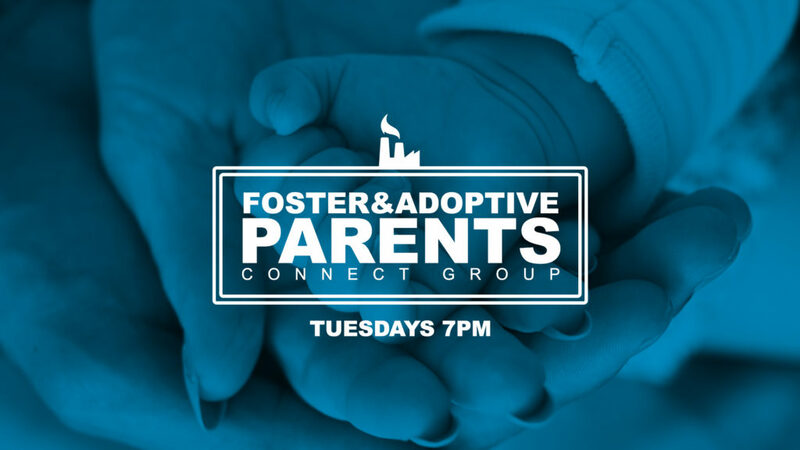 Find inspiration and support from other parents who have brought children into their lives, through fostering or adoption. We’re looking for an inspiring leader and co-leader as well as members. If you’re interested in joining, contact connect@thefactorychurch.com for more information. 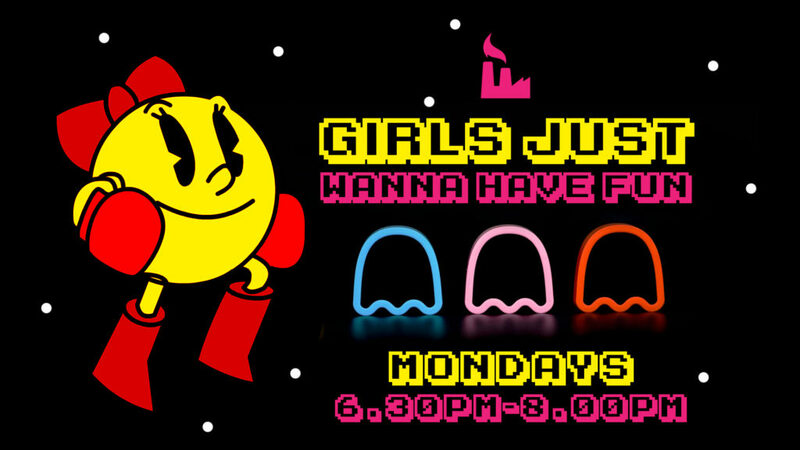 Girls Just Wanna Have Fun is back! This group is for teenage girls who desire to learn more about God, and how to know what He has planned for their lives. Chrissy Zittinger is leading this group and we know it will be a blessing to those who attend! Calling all Men! 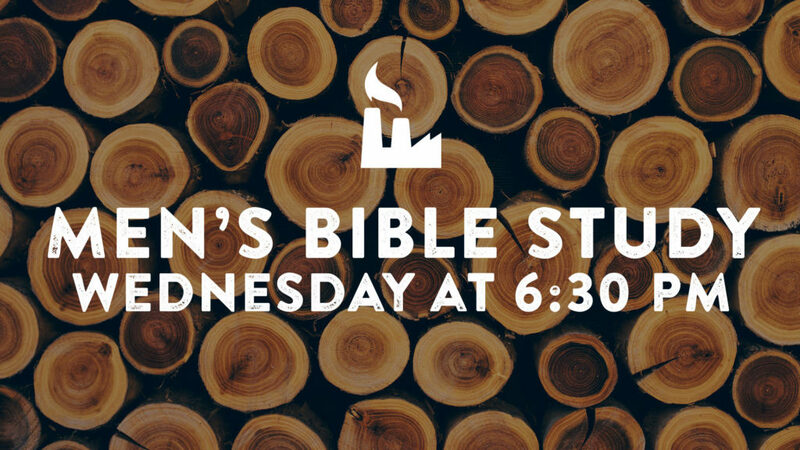 Join us in our Mens Bible Study as we learn more about what being a Godly Man really looks like and we share what God is doing in our lives. This group will help build lasting relationships; Not only with other incredible men, but with the Creator of the universe! This is going to be a great time and you’re not going to want to miss this! On 3/6, the men will be meeting at Fryes Lake Lanes. Do you have a passion for photography and a desire to learn more? 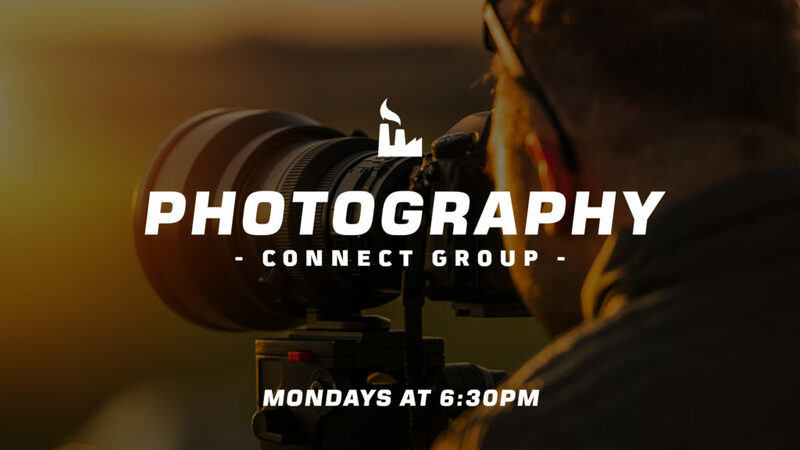 Join Noelle Rucker to learn how to shoot and edit, connect with other creatives, and improve your skills. This group will visit different locations and meet to learn more each from each other each time. If you’re interested in joining, contact Noelle Rucker or connect@thefactorychurch.com for more information. It takes an army to setup and teardown for Sunday. If you want to learn more about Lighting, Speakers, Sound systems, Stage building, and tear down, this group would love to have you! Be involved in this important part of Factory! 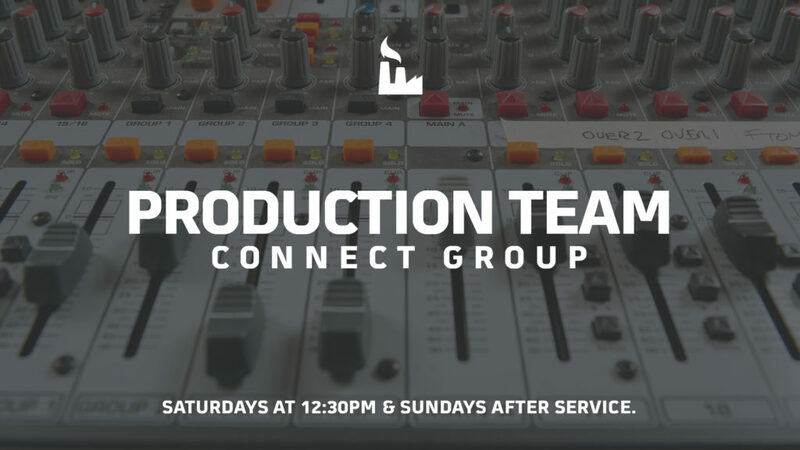 If you’re interested in being a part of this team, contact connect@thefactorychurch.com. 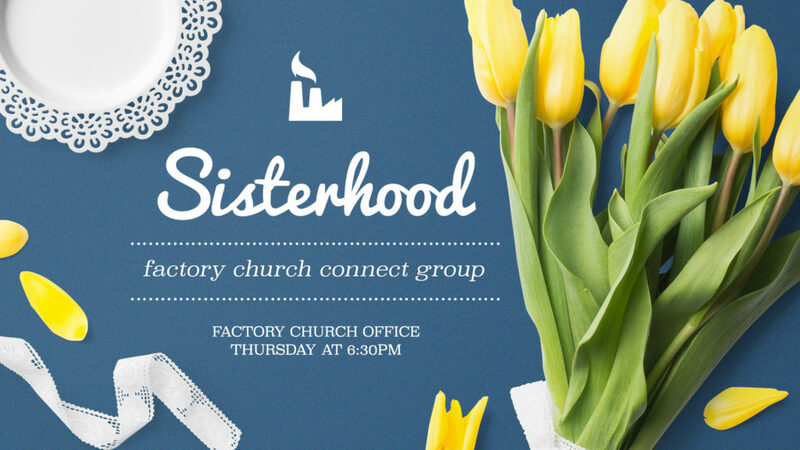 Sisterhood is a connect group for the ladies of Factory Church. Join us and bring a friend! If you’re interested in joining, contact LeeAnn Hopkins or connect@thefactorychurch.com for more information. W.I.N.G.S. 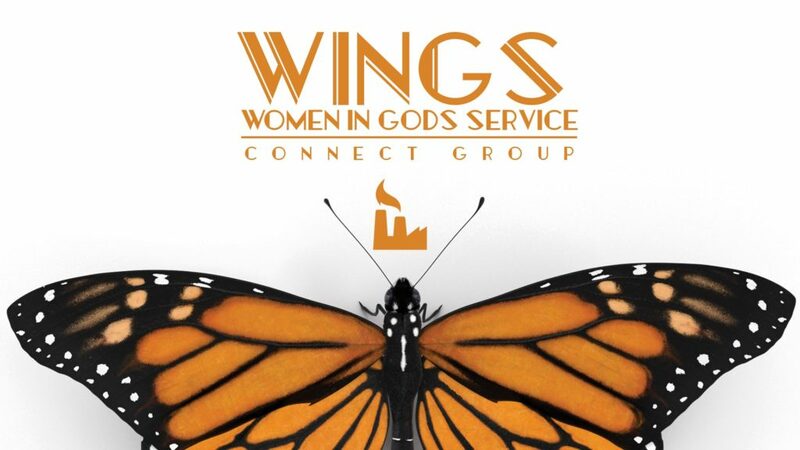 (Women in Gods Service) is a connect group for women at Factory to dive deep into the Bible and serve our community. This group will be a focused women’s bible study for women of all ages. If you’re interested in joining, contact Faye Alexander or connect@thefactorychurch.com for more information. Saturdays we gather for our Factory Youth Group, “Young, Wild & Free!” We welcome all teens from 6th to 12th grade so join us for a night of fun and inspiration and be sure to invite a friend!